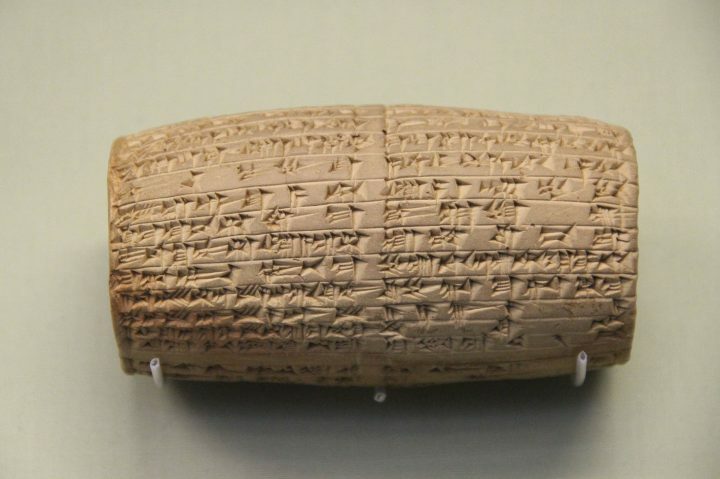 A tablet discovered this year, suggests that Neo-Babylonians may have been the first to start writing break up letters. King Nabonidus wasn’t a fan of being stood up, says a new finding by archeologists at Liberty University. Researchers have unveiled that the 6th-century BCE Neo-Babylonian king sent what is thought to be the first break-up letter ever discovered. Largely believed to be the first figure in world history to commission archaeological work, the new finding points out that there is still a great deal to be discovered about Nabonidus’s reign. The message was revealed after close analysis by the archeologists who first discovered the tablet late last year in southern Iraq.